Education: Graduated on June 20, 2008 from AF Mozhaisky Military Space Academy with an engineering degree in "Space vehicles and upper stages". Since September 2015, he is studying in absentia in the aspirancy of PJSC "RSC Energiya im. SP Korolev "in the direction" Aviation and Rocket Space Equipment".. 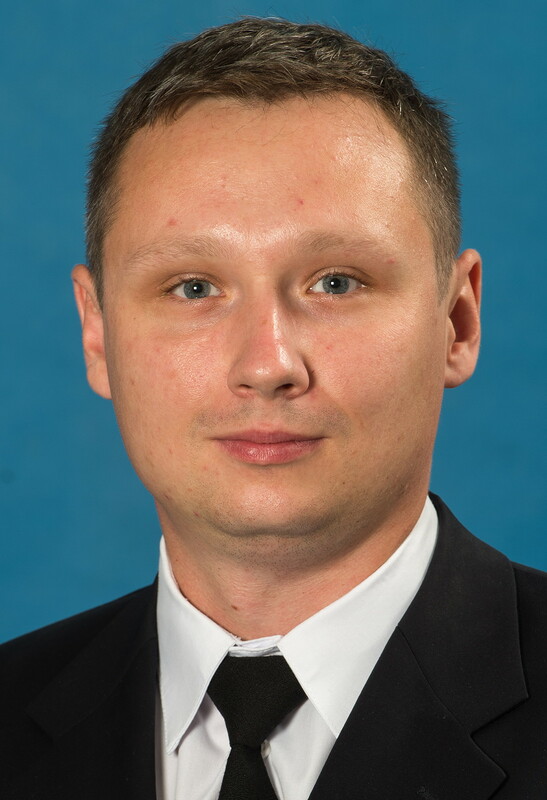 Experience: From August 2008 to February 2009 he worked as an engineer for the 1 State Plesetsk Testing Space Center of the Ministry of Defense of the Russian Federation, military unit 13973, Mirny-14, Argangely region following as head of the Section 1 of the State Testing Spaceport of the Ministry of Defense of the Russian Federation "Plesetsk", military unit 13973, Mirny-14, Argangely region; since March 2012 he served as test enineer for RSC Energiya, Korolev. Last update on January 10, 2019.